New Haven, Yale University Press. 1978, First Edition. Half-Cloth. Book, 8vo. xxvi, 350 pp. (+ 20 pp. plates). Brown half-cloth with gilt to spine. Unclipped pictorial dustjacket. 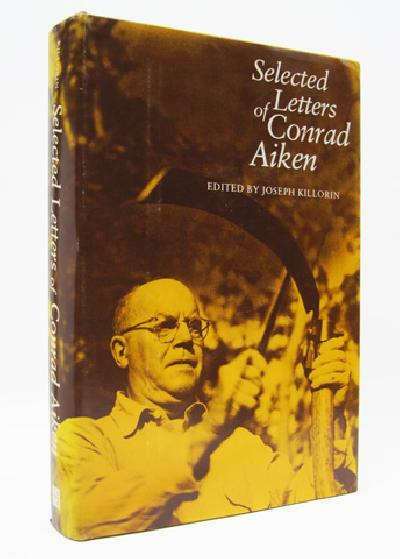 An excellent first edition copy of prize-winning poet and novelist Conrad Aiken's correspondence. Fine/Fine.